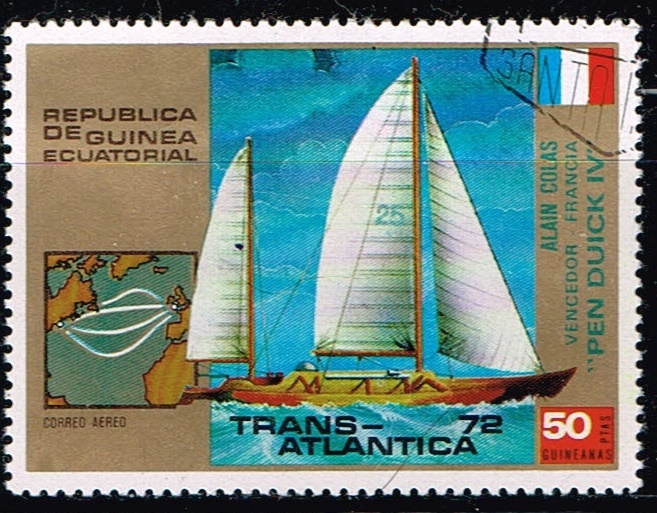 A Polish stamp of 1965, from a set issued for a world sailing championship. A simple effective design, but I am a little worried that nobody seems to be crewing the boats! 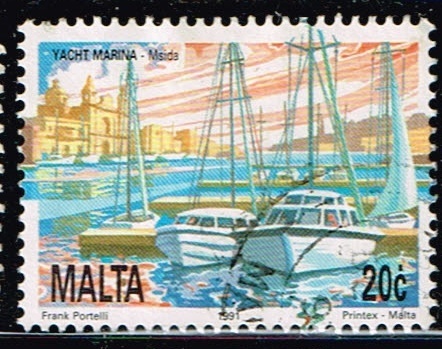 A fireboat on a 1988 Polish stamp. 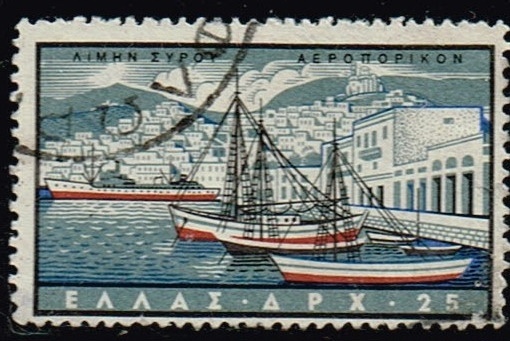 A yacht and one of the bridges in Warsaw - a Polish 1966 stamp. 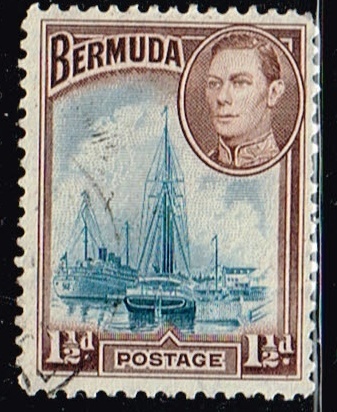 A yacht on another 1966 stamp from Poland. 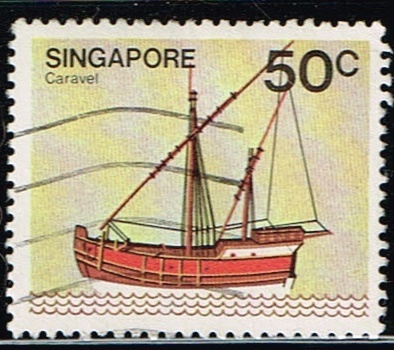 An outrigger canoe on a 1958 Ceylon stamp. Racing these canoes is now quite a popular sport. 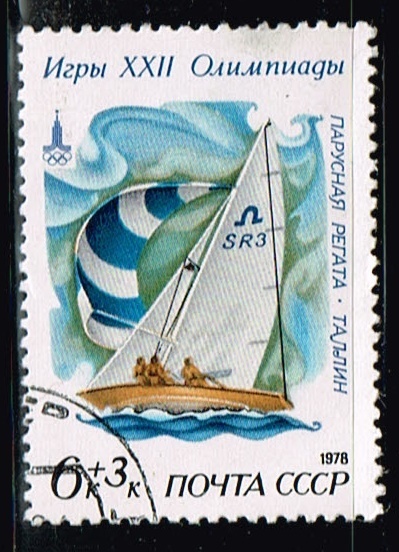 1978 Russia semi postal stamp ,Keel Yachts and Moscow ’80 Emblem: scott number B80. Soling class. 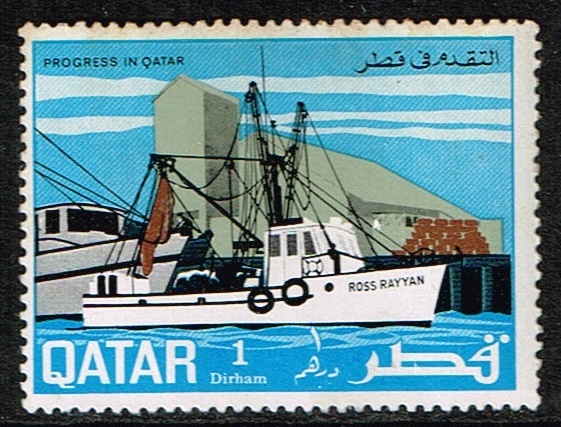 1969 Qatar stamp. 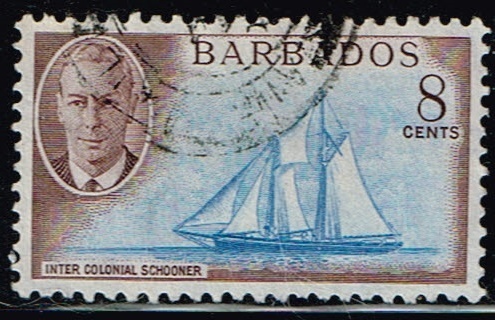 scott number 166, Fishing Vessel Ross Rayyan. 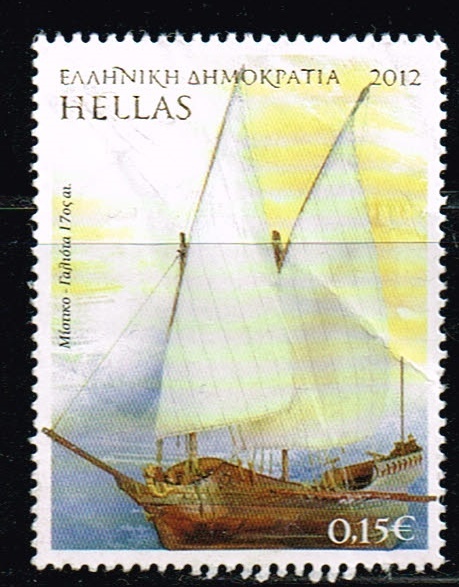 2012 Greece stamp, scott number ? 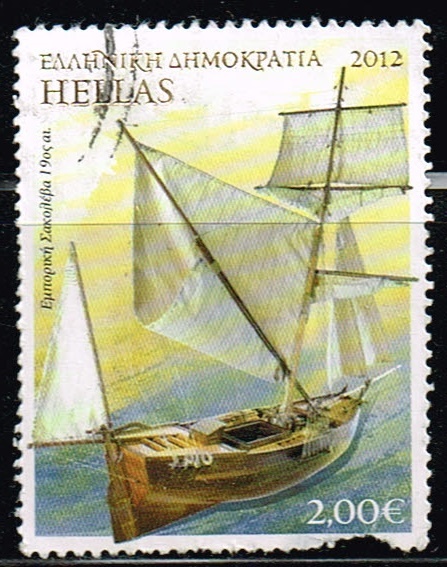 2012 Greece stamp, scott number?